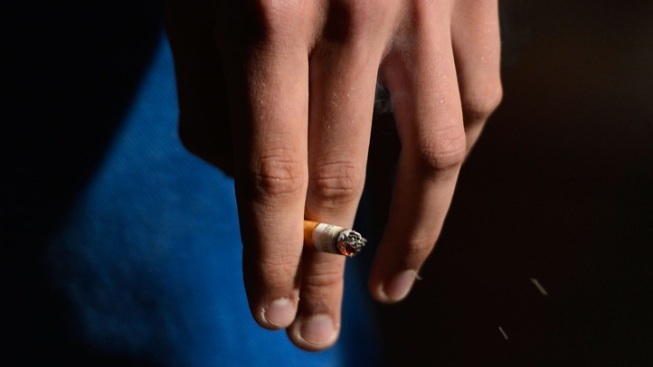 A D.C. Council member wants to raise the "smoking age" in the nation's capital. Ward 5 Council member Kenyan McDuffie introduced a bill Wednesday that would increase the minimum age to buy or possess tobacco products from 18 to 21. The bill is based on research that shows introducing people to tobacco later in life can save lives, McDuffie said. A report by the Institute of Medicine last month estimated raising the age would lead to about 250,000 fewer premature deaths and 45,000 fewer deaths due to lung cancer in people born between 2000 and 2019. New York City passed similar legislation last year. Last week a lawmaker in Rhode Island introduced a bill to increase the age. McDuffie also introduced a bill Wednesday that would ban the sale of powdered alcohol. Several states have banned the sale of the product, and last week, alcohol wholesalers and distributors in Maryland agreed to a voluntary ban of the product. Alcohol in powdered form could be abused by teenagers, leading to alcohol poisoning, McDuffie said. Federal regulators approved sales of the powdered alcohol Palcohol in March, but federal officials said states are still able to regulate the product themselves.